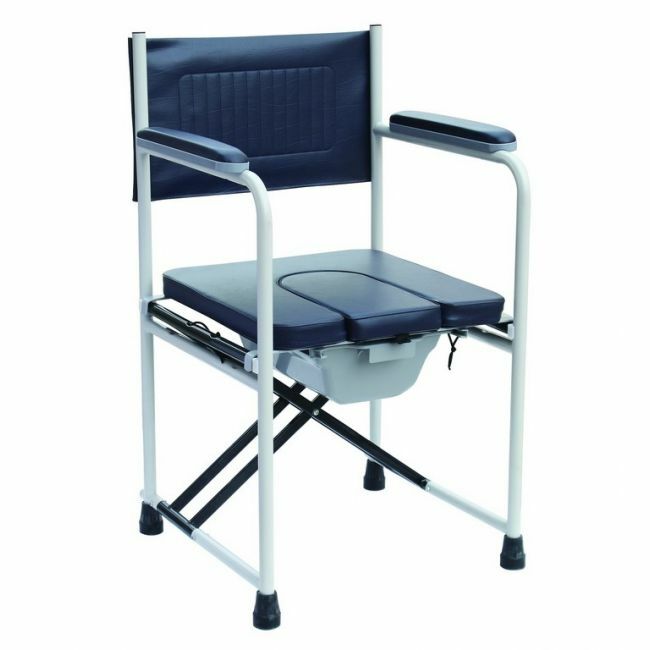 The deluxe folding padded commode chair and pan is a practical and versatile toileting aid for the elderly or disabled. At just 9kg it's extremely lightweight, yet supports users up to 30 stone. Simply wipe clean and fold when not in use.